How do I setup a stream delay? 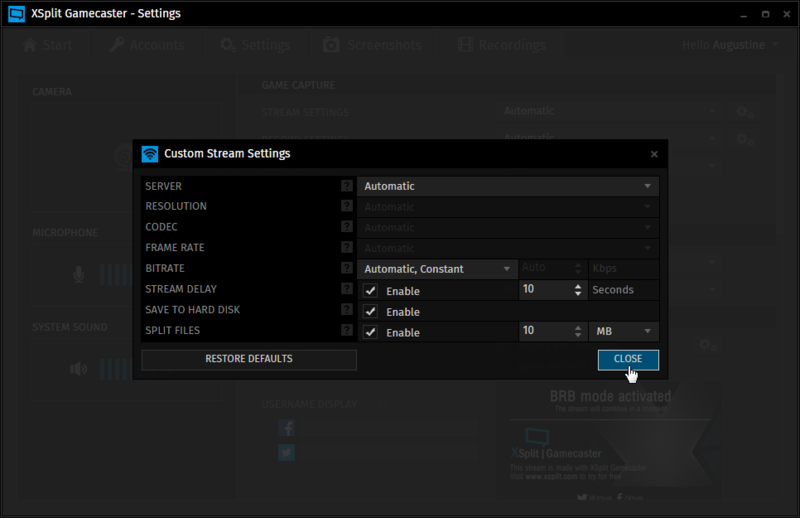 Support > XSplit Gamecaster > Frequently Asked Questions > Advanced > How do I setup a stream delay? 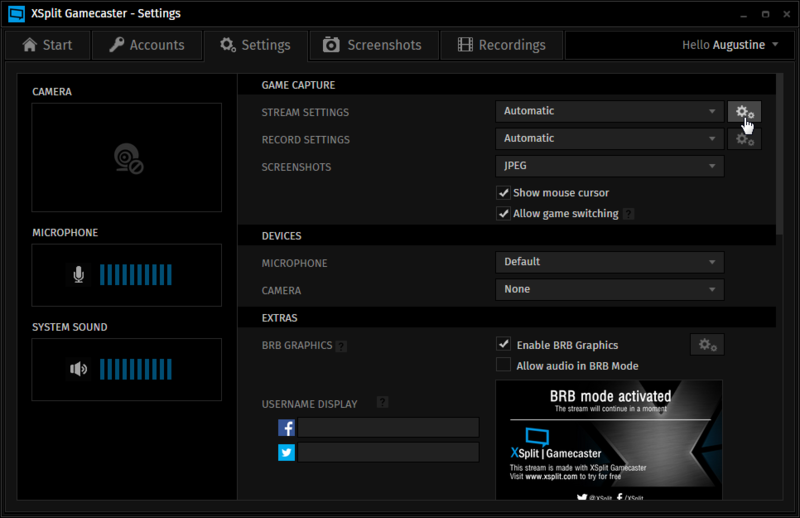 When you start streaming, it will be delayed by the number of seconds you entered.